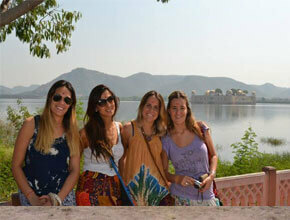 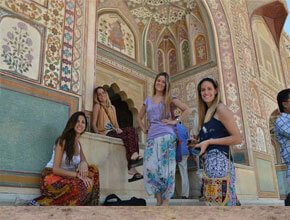 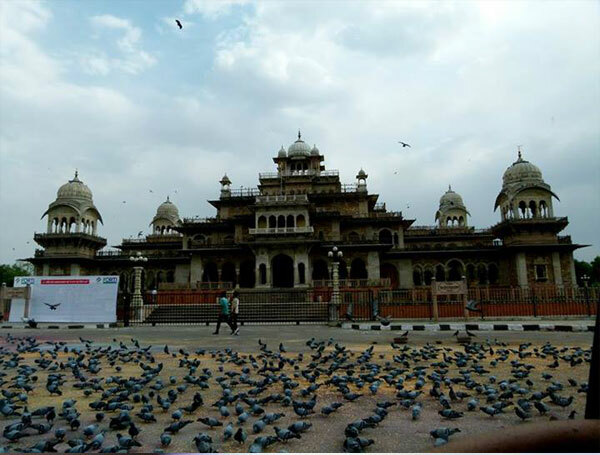 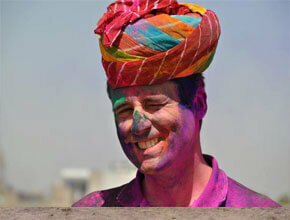 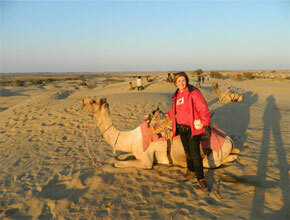 Travel to India with Western India Nature Tours!! 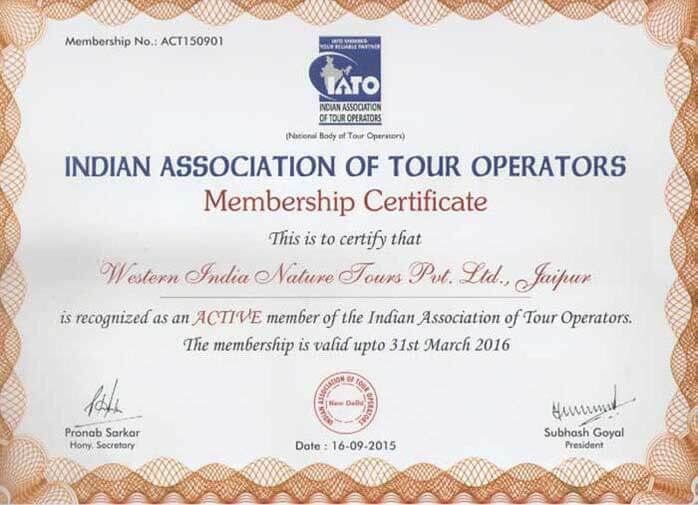 Our agency began operations a 16 years ago and we are a local tour operator in India, we have strived to provide our customers the quality service. 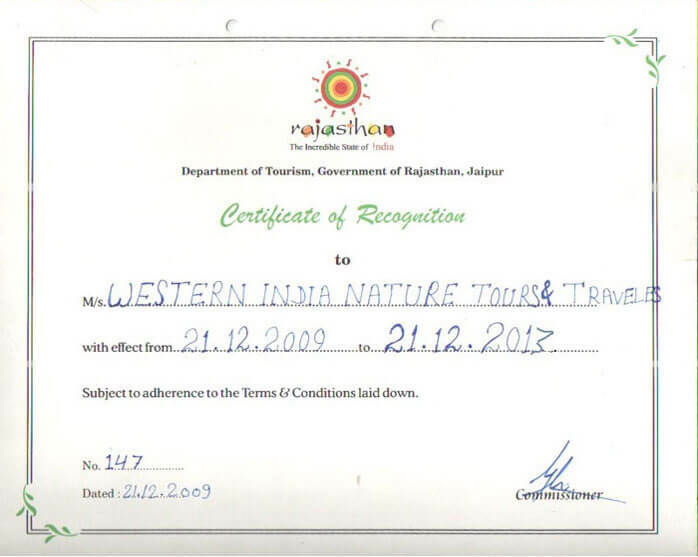 He stay in touch 24 x 7 with our esteemed travellers hours a day on your itinerary, take care to the smallest details give a warm welcome from a sad farewell to for our agency since the tourist arrives as a customer and leave as a friend. 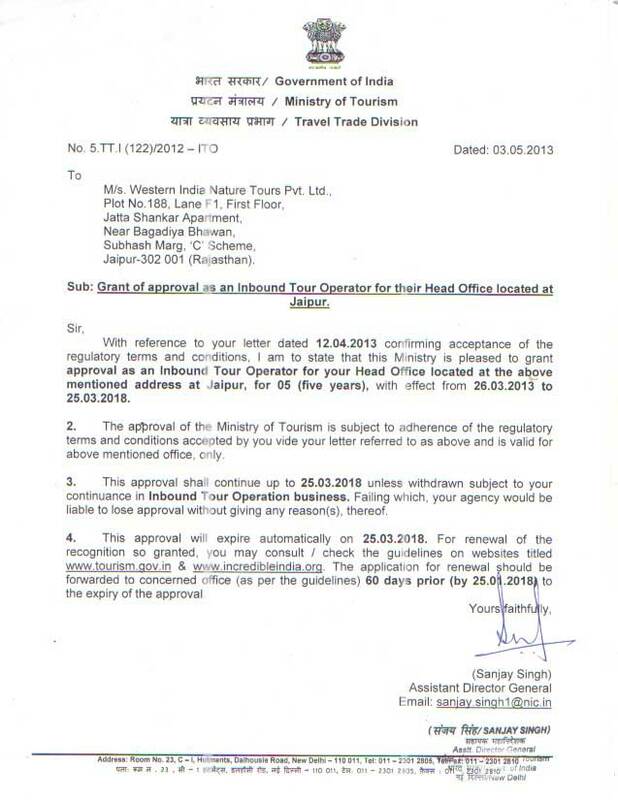 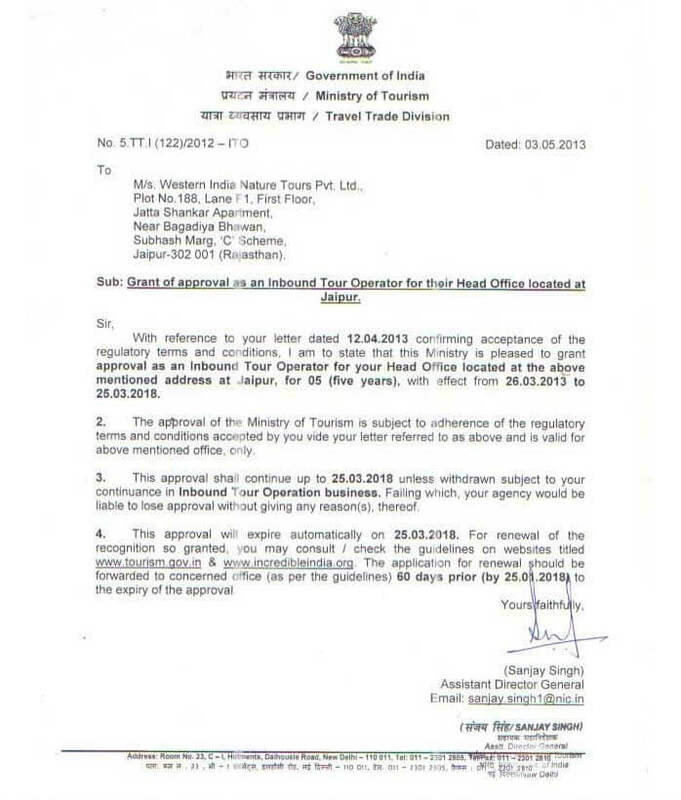 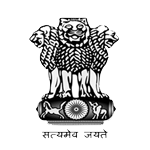 Win is approved by the Ministry of Tourism, Government of India. 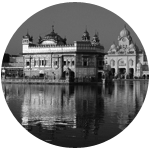 Experience the most relaxing experience you can imagine! 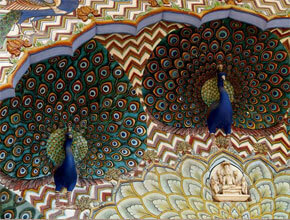 Ayurvedic treatments.! 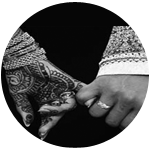 Plan your wedding in India with Indian culture. 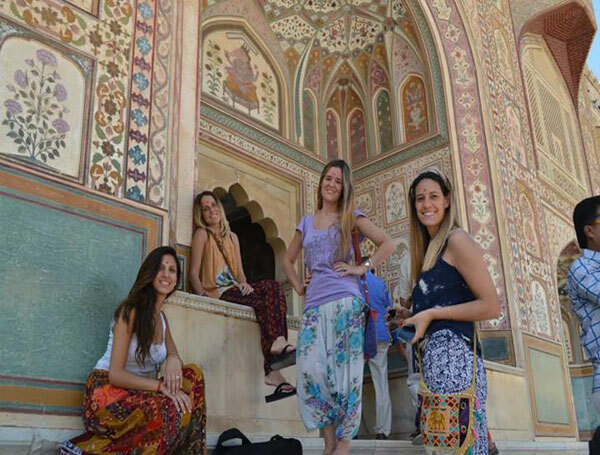 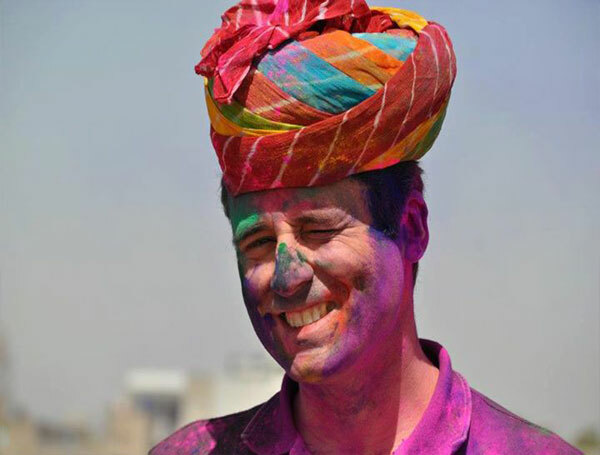 We provide India tours, India tour packages, Honeymoon packages, Golden Triangle tours, Rajasthan tours, north and south india tour packages, India and Nepal Tours, Indian Wildlife tours, Hotels Booking and Car Rental India, Goa tour packages and all other travel related services all over India. 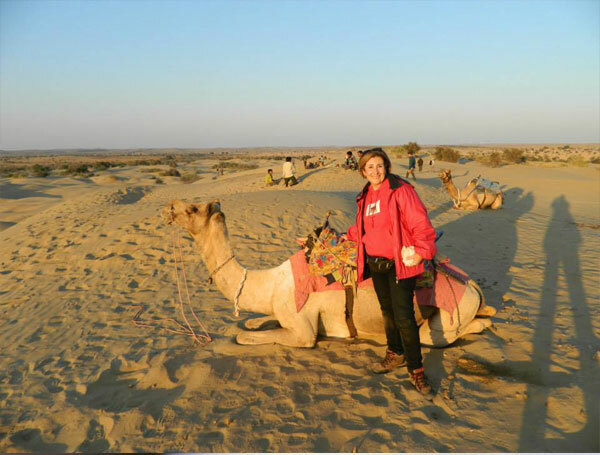 Our tours include the major sites and monuments, the countryside and villages, perhaps a wildlife reserve, some relaxation - a beach or a mountain resort, and more. 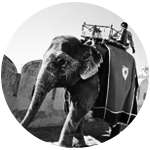 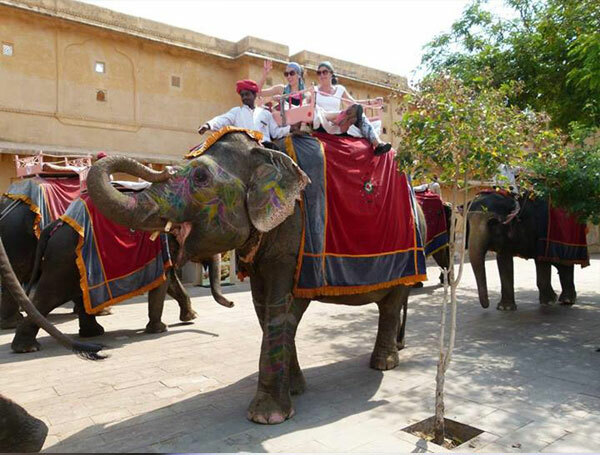 The experience is greatly enhanced by using a variety of accommodations, varying the modes of transport and the inclusion of local cultural events. 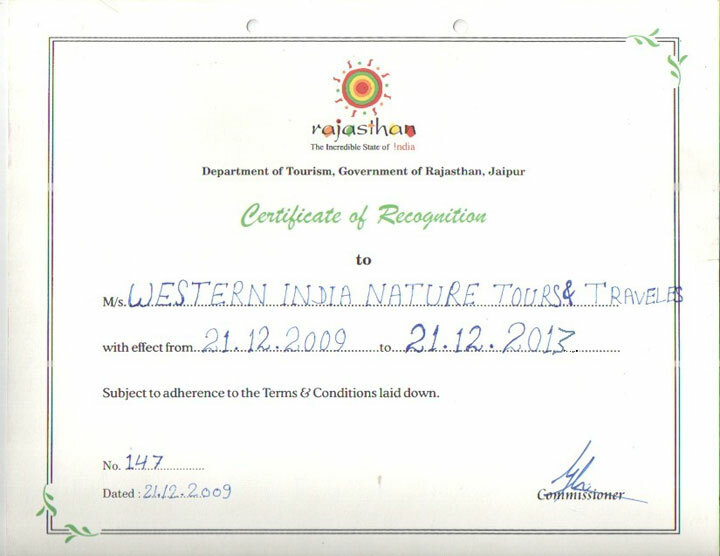 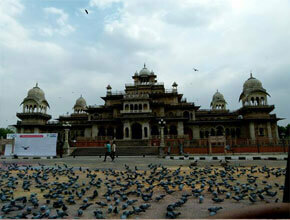 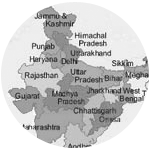 Western India Nature Tours assures all our distinguished guests traveling in comfort and luxury. 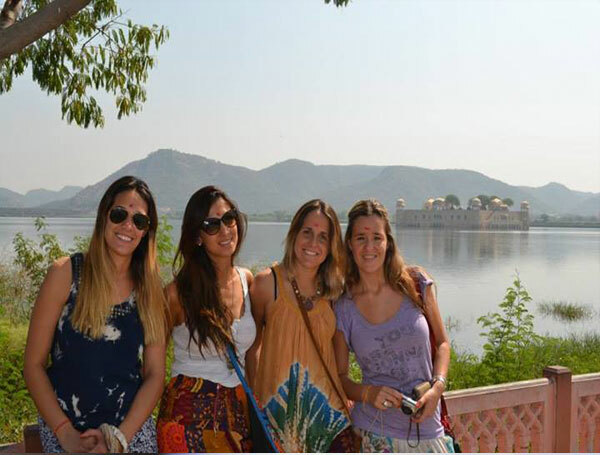 Our Holiday packages are designed to give you the optimal combination of the culture, traditions and cuisine including all the famous destinations. 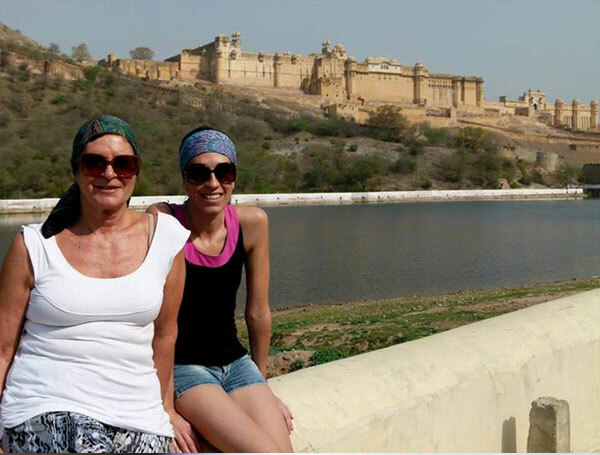 Our travel arrangements not only enable you to visit the historical monuments but also give ample opportunities to interact with the local people, explore the local markets and witness the lifestyle of the people.